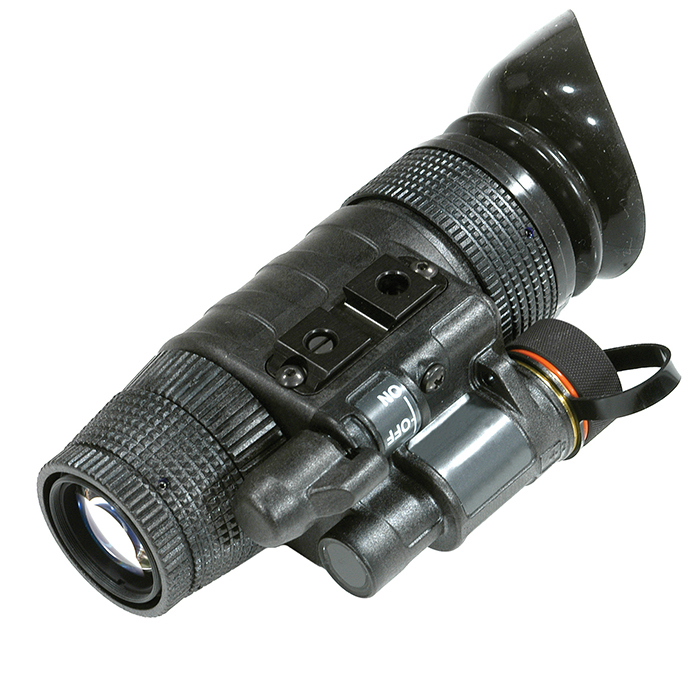 The Multi-use MUM-14 Mini-Monocular is a high performance modular, hand-held passive night vision monocular device that utilizes a single Generation III intensifier tube to provide crisp, clear images under the darkest conditions. 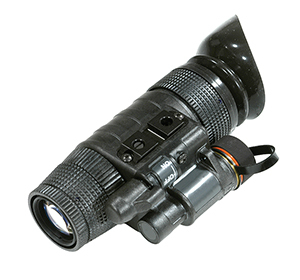 The Mini Monocular "single tube / single eyepiece" approach to night vision missions is based upon the proven concept that independent use of each eye maximizes the ability of the user to operate under a wide range of low light conditions and maintain maximum situational awareness. 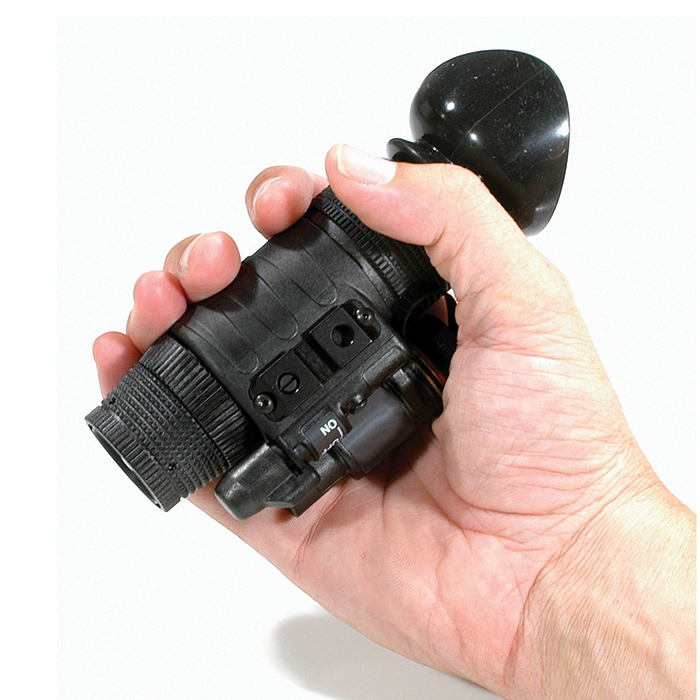 Small and versatile, the MUM-14 Mini-Monocular gives you a high performance 2nd or 3rd generation system in the smallest, toughest package available. 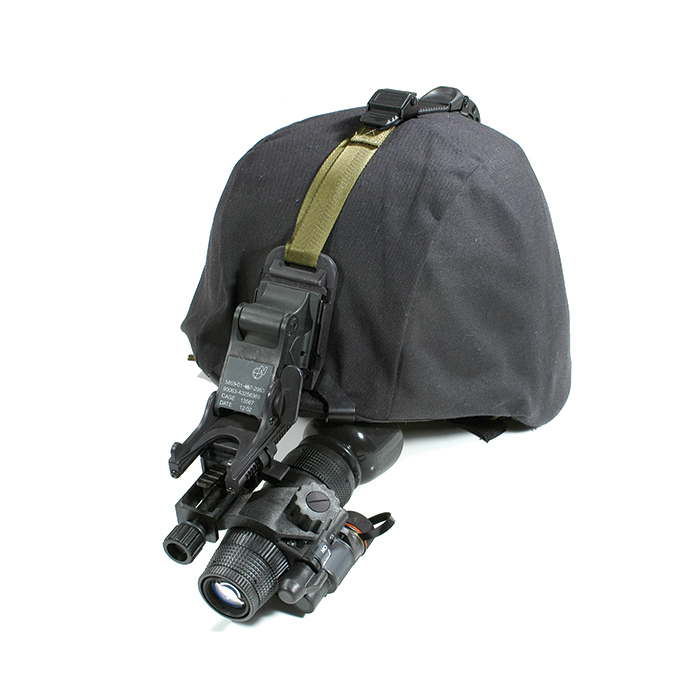 The MUM-14 has the ability to be weapon mounted, head/helmet mounted, hand-held, optionally attached to C-Mount lenses, cameras and extender 3x/5x Afocal objective lenses. 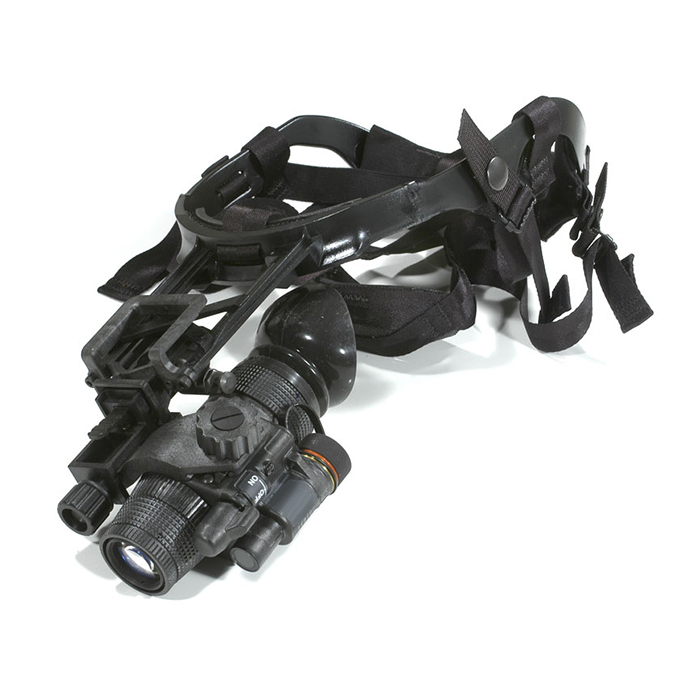 Also available is the dual-system head/helmet mount that allows two Mini Monoculars to become one binocular system.